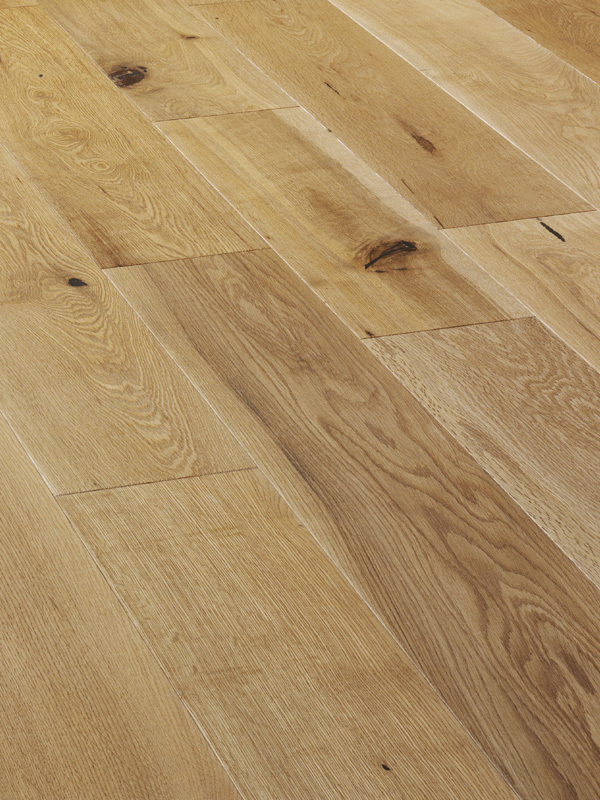 Sylvan allure and warm rustic features combine in the design of this simply beautiful engineered wood floor. 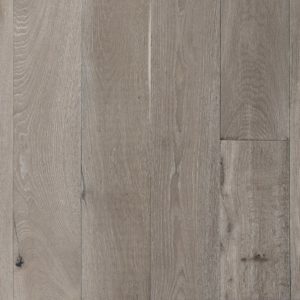 Made by V4 Wood Flooring and part of the Eiger Collection range, this Oak Rustic Brushed & UV Oiled EP101 floor comes with 18mm x 150mm x 300mm – 1500mm planks and a 5mm veneer. Install it in smaller bedrooms or spacious living rooms to make your home look and feel more welcoming. 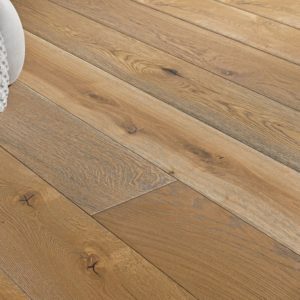 The striking organic features of the oak layer are intensified by brushing techniques, to create a more natural appearance full of charm. Completed with a UV oil finish, the floor will maintain its beauty and colour palette intact for longer, even if you install it in a room filled with natural light.